My daughter asked me to make her a scarf she had seen on the internet. She loves it. She is a cancer survivor and wanted to help cover some of the scars. 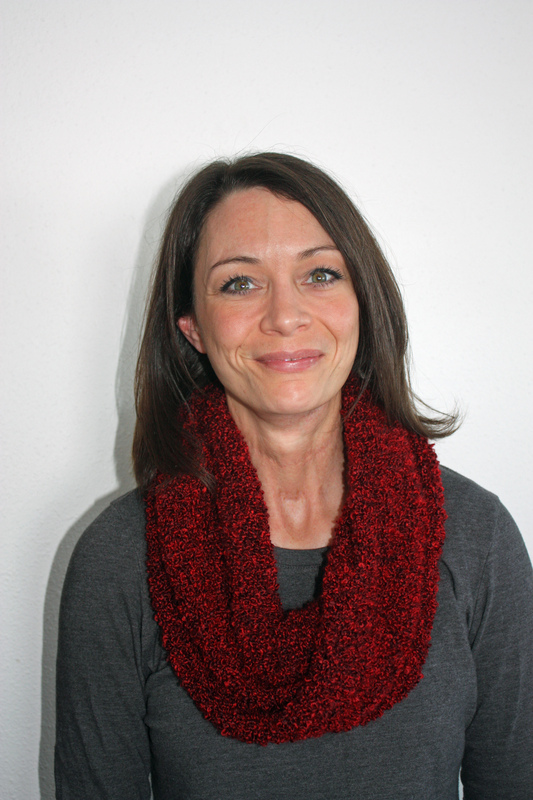 Instructions for Jill’s Cowl Scarf: I cast on 80 stitches knit wise. I knit in circular and knit the entire skein, saving just enough yarn to cast off. Then I buried the tails in the knitting. The needles I used were size 9 circular needles. The yarn I used was Yarn Bee Boucle Traditions. This is such a simple and easy scarf to make. I was impressed with how nice it turned out and I only used one skein of yarn. Please let me know if you make one and what you thought of your finished scarf. Free pattern for a cowl scarf. Check it out.